The Ski Arena Carinthia Nassfeld-Hermagor, located on the border to Italy, stands for pure winter pleasures. 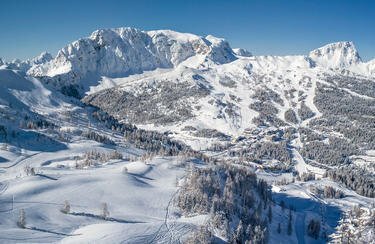 Guests from all over the globe or not only attracted by its many sunshine hours and snow guarantee, but also value the perfectly groomed slopes for both beginners and professionals, as well as the modern ski lift facilities. 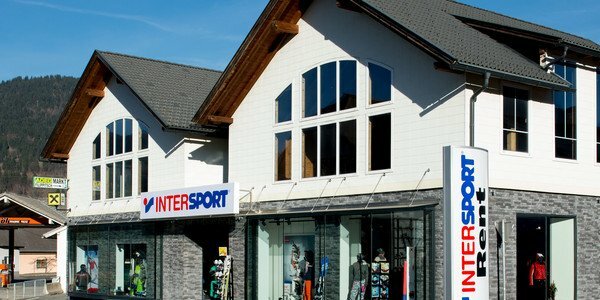 The two branches of INTERSPORT Rent on the Nassfeld round it all off with competent service and individual customer advice. 110 km of perfectly groomed ski slopes for both beginners and professionals – 100% of them are covered by a state-of-the-art artificial snow system. Furthermore, the ski resort boasts 30 modern ski lift facilities, among them the so-called “Millennium-Express”, which is the longest cable-car in the Alps. You can basically ski 24/7 on the so-called “Carnia”, the longest floodlit slope the Alps have to offer. The Ski Arena Carinthia Nassfeld-Hermagor delights its guests with a vast range of winter sport activities. Those who enjoy a little off-piste entertainment can explore five toboggan tracks, 55 km of hiking paths, two beautiful mountain lakes for ice-skating or 80 km of cross-country skiing trails. 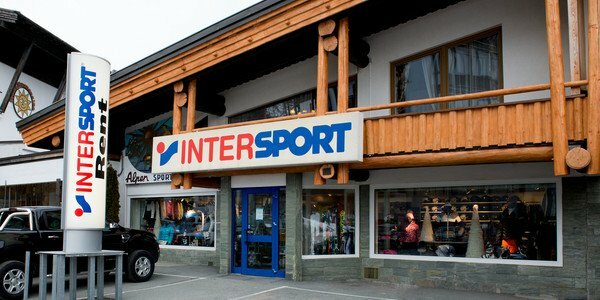 The two ski rental stations of INTERSPORT Rent on the Nassfeld offer a comprehensive range of winter sport equipment. Our competent employees are more than happy to assist whenever they can.